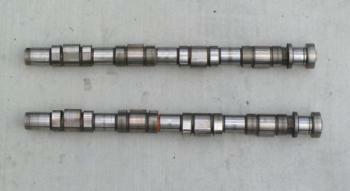 These are the original cams from the SR16VE N1. Brand new, OEM in the boxes. Should be used with new springs. Retainers are good too. .Check out the write up on how to install VE Cams, Springs and Retainers.